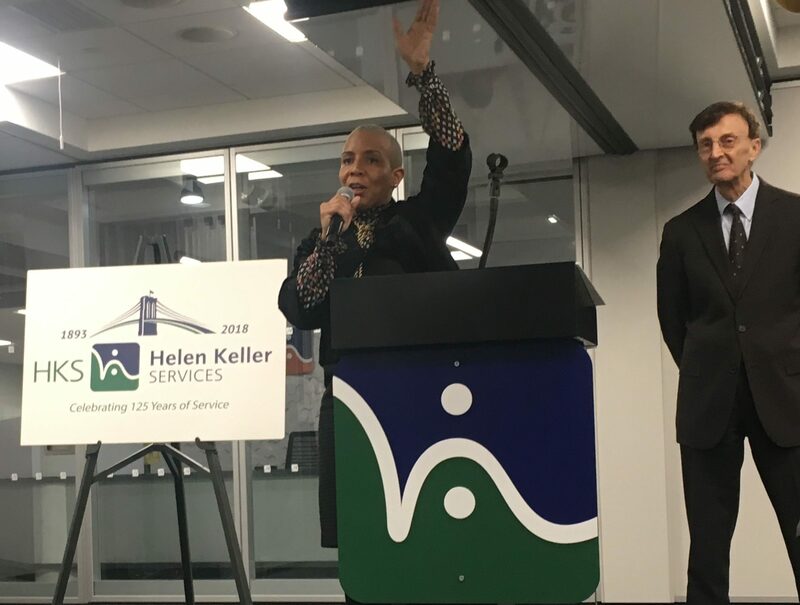 DOWNTOWN BROOKLYN – Helen Keller Services for the Blind held a ribbon-cutting ceremony Tuesday morning to celebrate the opening of a new 44,000 square-foot headquarters at 180 Livingston Street in Downtown Brooklyn. After 65 years at 57 Willoughby and a $500,000 grant from the city, a new home became possible. 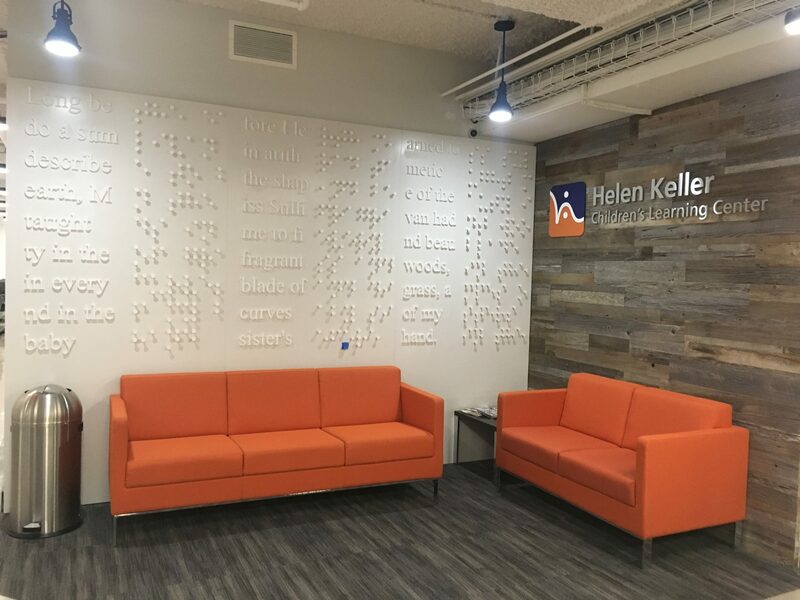 Helen Keller Services (HKS) is an organization that has served the blind, deaf, vision-impaired and deaf-blind communities for 125 years, providing early intervention programs, preschool, summer camps, vocational training, a vision clinic, recreational activities and rehabilitation, among other services. 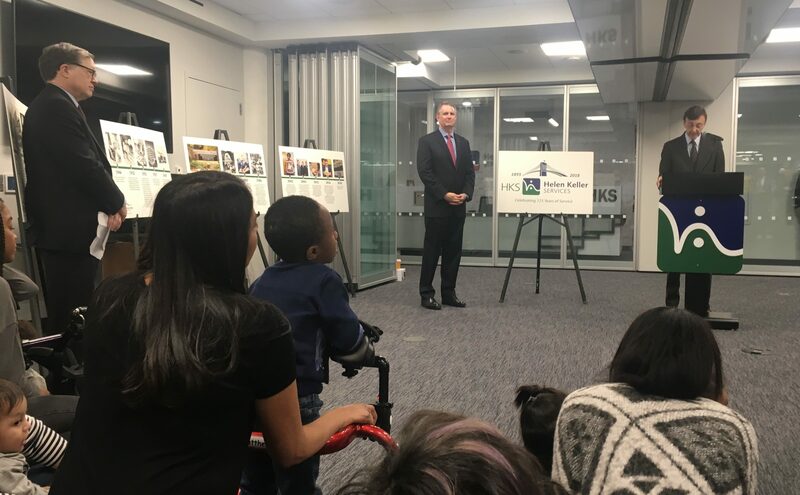 HKS CEO Joseph F. Bruno delivered remarks alongside Councilwoman Laurie Cumbo, Councilman Robert Cornegy, and others at the event, addressing a crowd that included HKS board members, preschoolers, staff, clients and members of other disability advocacy groups. There were eight HKS Children’s Learning Center preschoolers in attendance who wiggled quietly at the front of the crowd—the program currently has 39 students and is tuition-free for all. Speakers heralded HKS’s loving environment and dedication to children with disabilities. 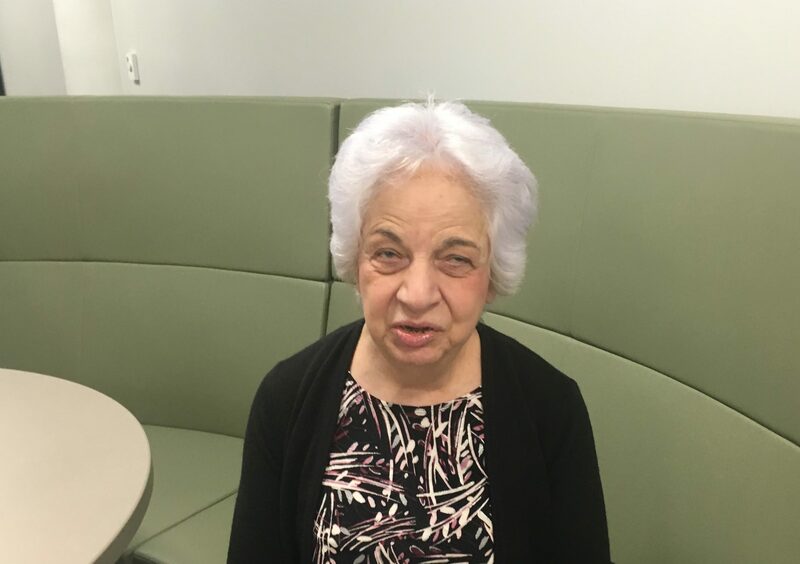 Rosemary “Rose” Romano is blind and has worked with HKS for over fifty years. 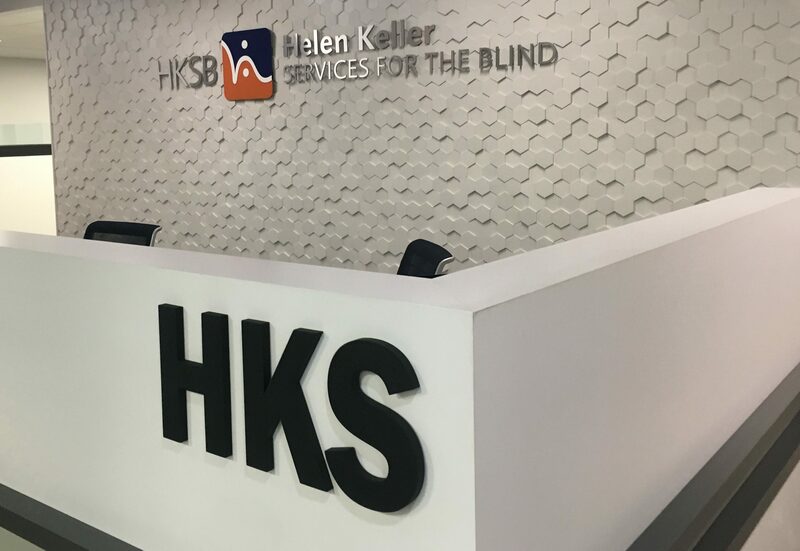 Helen Keller Services hired her in 1964 to help teach switchboard mechanics to others who were blind or visually-impaired. “I met my husband here. He was the one person they told me to stay away from because he was a real ladies man,” she said laughing. In addition to switchboard mechanics, she taught touch-typing and braille and has long been a chatty and vibrant member of the HKS community. “I prefer the interpersonal stuff,” she said in describing her transition from switchboard operator to teaching others. CEO Joseph F. Bruno said that in addition to helping deaf, blind or vision-impaired folks find and sustain work at places such as National Grid or Macy’s, the group puts a focus on individuals. Bruno gave the example of Gus Chalkias, who started at HKS as an intern four years ago. Chalkias works at HKS, teaching clients how to use assistive technology. He said his background in rehabilitation and mental health counseling has come in handy with his work in HKS Youth Services. Chalkias said the HKS environment feels like family. “Everyone was so welcoming and they just opened their doors and their hearts and I haven’t wanted to leave,” Chalkias told Bklyner. 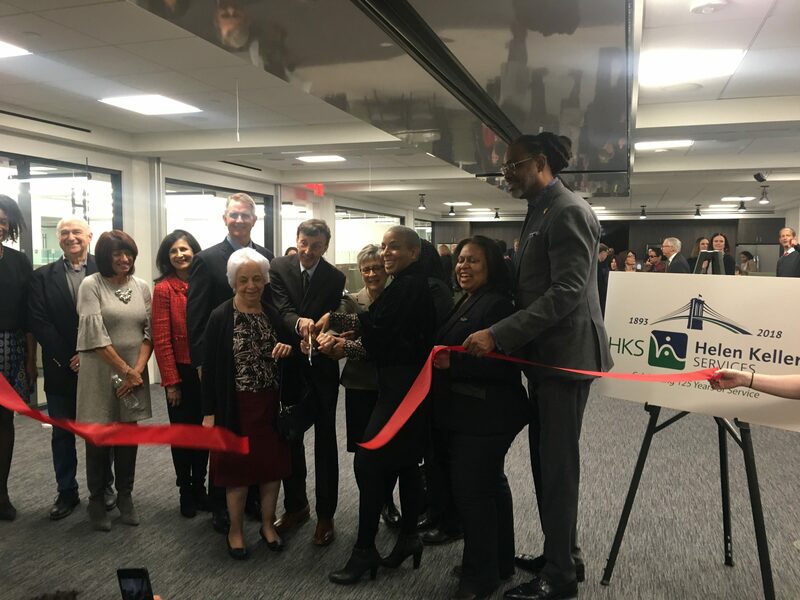 The new space was designed to consider the specific obstacles that individuals who are blind, deaf or vision-impaired might face. For example, while ample glass doors provide light and a feeling of openness, the glass displays the organization’s logo, called a “distraction band,” to keep those with impaired vision safe. Areas, where hallways intersect, have a unique texture embossed in rubber on the floor so that those who are blind or vision-impaired can tell where they might need to turn down a hallway. All signs are also written in braille. 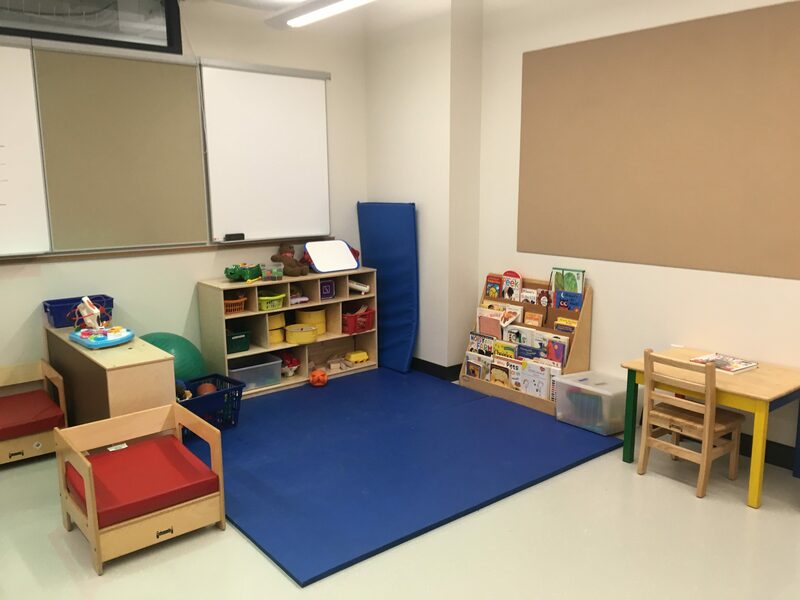 The classrooms are insulated with SonaSpray to keep noise levels down and fitted with special lights for vision training. Orange couches and colorful wall patterns are meant to bring warmth to both the classroom and office spaces. Bruno told Bklyner that the organization is focused on independence, something that can mean different things to different clients. For some, this might just be the confidence in safely crossing the street, or for an elderly person – regaining a level of self-sufficiency in their own home. “Independence could be a job, having done all the other stuff and being able to know how to move about. The independence is ‘I want to work’ or ‘I’m a young person and I don’t want to be in my house with my family. I want to get an education. I want to move forward,'” Bruno said. Maria is a writer from Brooklyn, NY. She has written for the Michigan Daily and currently attends the Craig Newmark Graduate School of Journalism at CUNY.